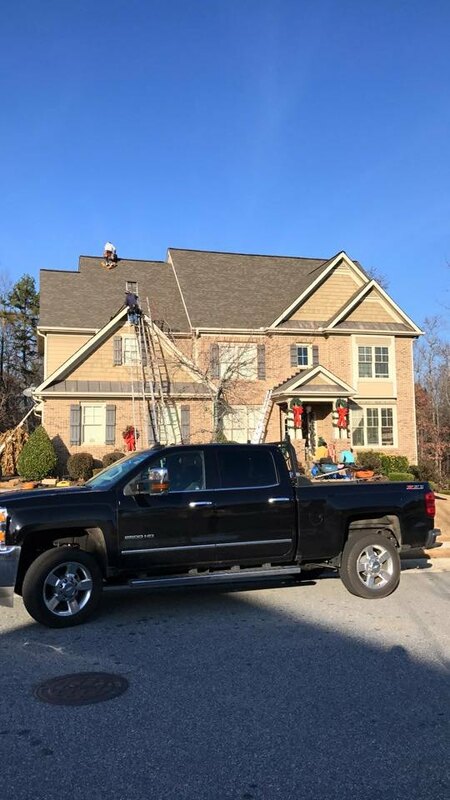 Here at Georgia Roof Pro, we take your roof seriously. Nothing is too small or too big for us. While providing premium service, we include you in the process as much as possible. Your wishes, your hours, the level of urgency and much more is what we will follow. Our company deals with residential and commercial roofing services. 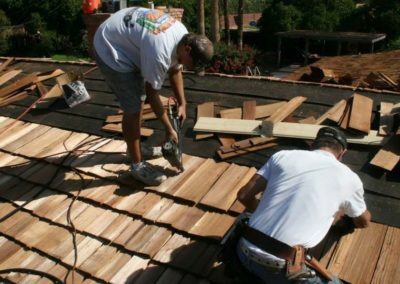 Whether you want to repair, replace or install a new roof on your home or building, do not hesitate to contact us. Before making the decision of having your roof fixed, set up a consultation with us. 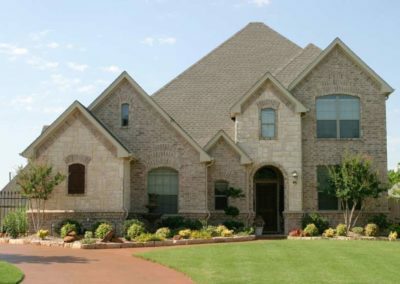 It includes the inspection and complete assessment of the damage done to your roof. Afterward, we provide a range of solutions that you can choose from, according to your schedule, wishes and budget. The problems we can take care of range from minor scratches and leaky roofs to vast destructions of property attributed to harsh weather conditions or improper installation. Whatever your case is, you can rest assured our teams will restore the former condition of your home or building. If you are completely dissatisfied with the condition your roof system is in, and wish to replace your roof with a more durable one, take a look at our roof replacement service. 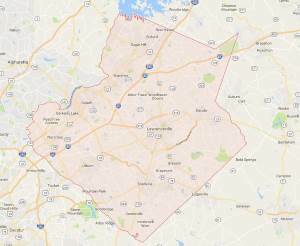 We are situated in Gwinnett County, Georgia and our locations include Lawrenceville, Dacula, Grayson, Buford, Sugar Hill, Snellville, Gainesville, Flowery Branch and Duluth. If you happen to be close by, make sure to contact us to start on your roofing project today. 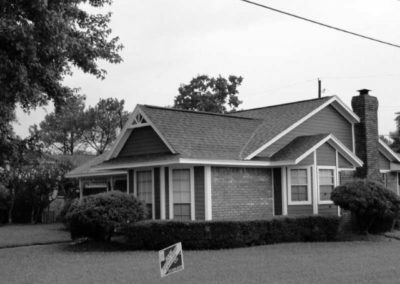 Our long-standing tradition and principles combined with the latest improvements in roofing technology, techniques and services ensure the best possible treatment your roof system can have. 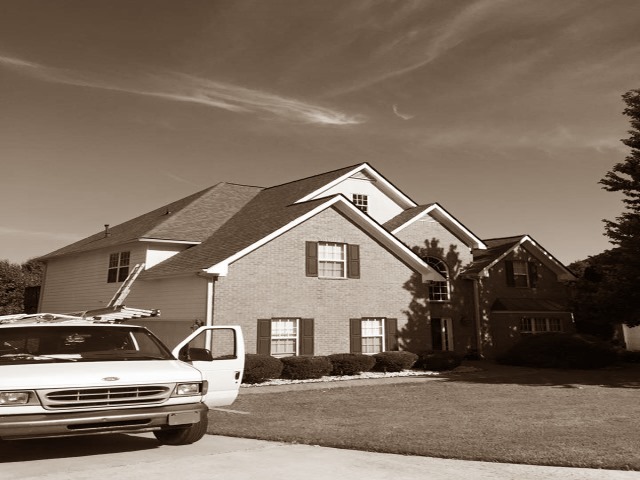 As a company serving the Gwinnett County area, we understand the need to protect our clients’ roof systems from any threats, and we act upon it. 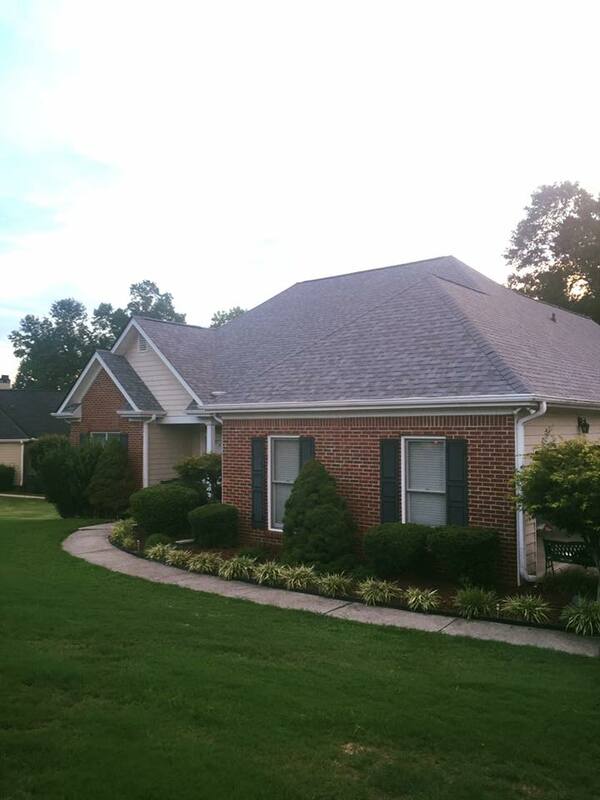 The integrity of your roof and your satisfaction are the number one reasons we love what we do. We value the relationship we have managed to create with our customers and we frequently emphasize the importance of it. 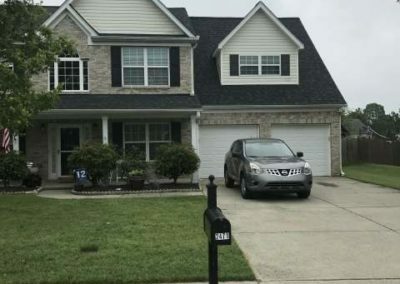 Should you feel the need to ask any question related to the roof design, installation, repair or replacement process, do not fret – we are here to answer all of your questions and suit to your every need. 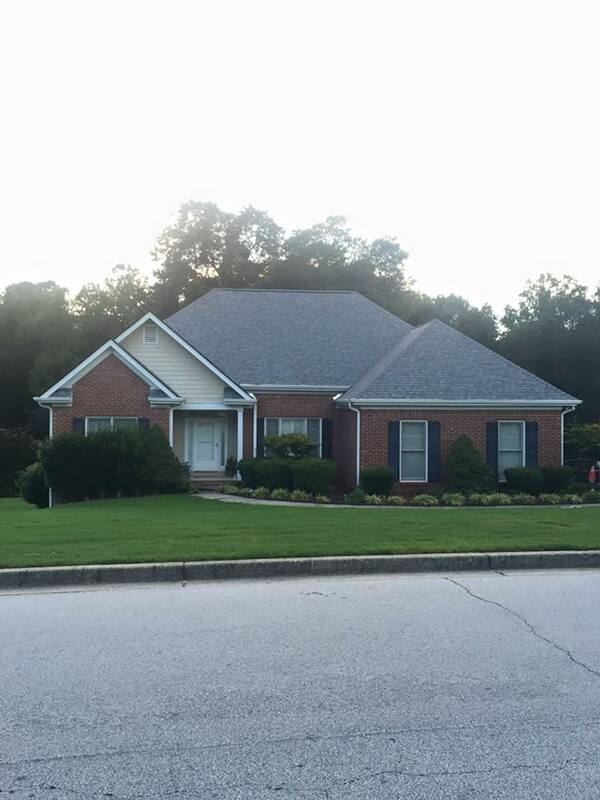 Click here to contact Georgia Roof Pro and arrange an appointment with us. 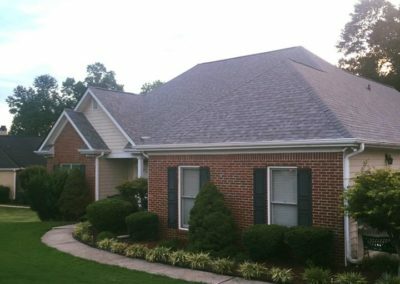 There are several techniques, roofing types and materials we take advantage of when installing your roofing system. Each of them has certain properties that will fit different types of houses. 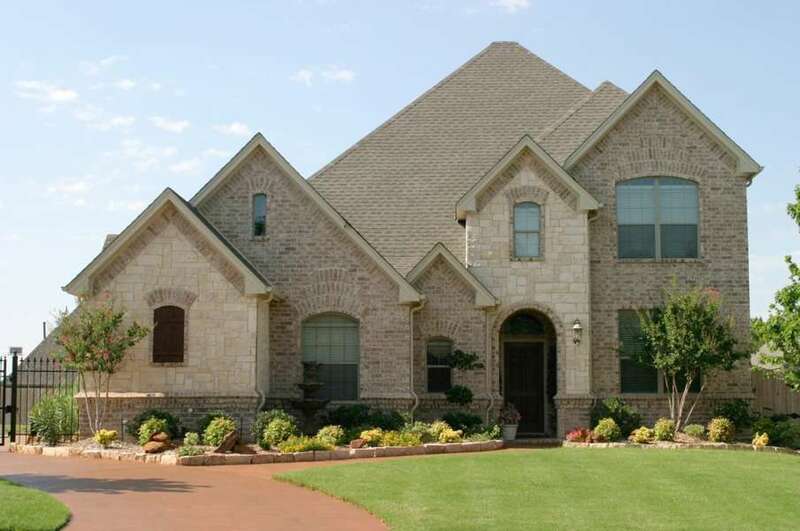 Our emergency roof repair is the backbone of our roof repair services. 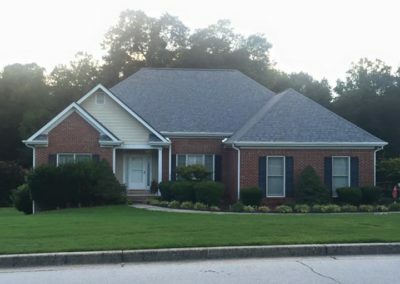 The unwanted atmospheric conditions in Georgia may cause severe damage to your roof and its immediate treatment cannot be postponed – that’s why we’re here for. 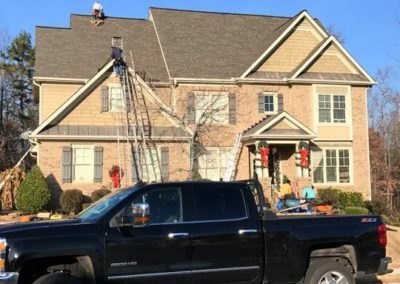 Our emergency roof repair team consists of highly-trained professionals that not only have the knowledge of how serious and stressful the situation can be but also have the commitment needed to bring your roof to its former glory. Another of our services is the storm damage roof. The area our in which we act upon is highly susceptible to massive precipitation, storms and other atmospheric conditions that may bring damage to your roof system. 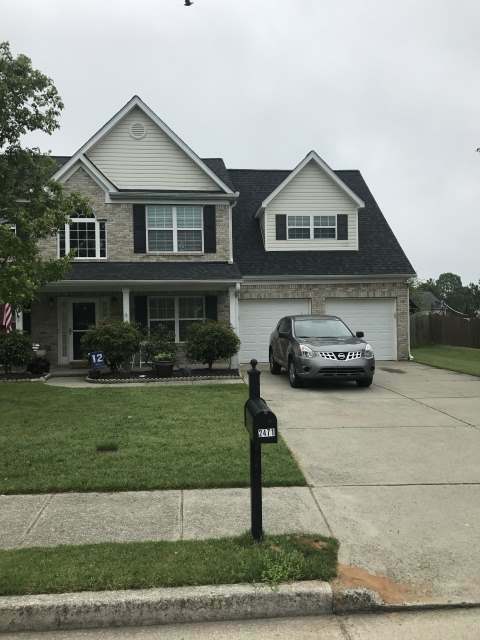 It is, therefore, vital that you not only protect and repair your roof but to prevent any further damage by taking the right actions and calling upon the right people. 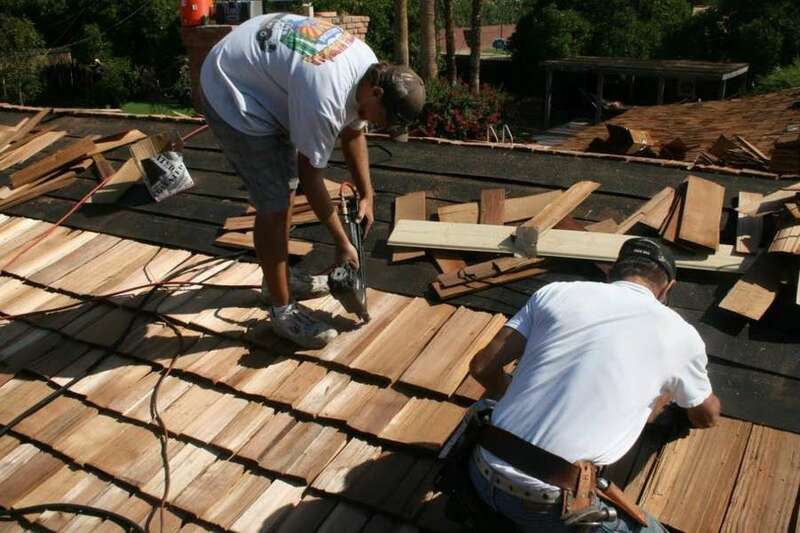 Even the most superficial damage inflicted by a storm can lead to further deterioration of your roof’s condition – do not procrastinate with having your roof repaired, have us deal with the situation, assess the harm done, and give you the service you deserve. 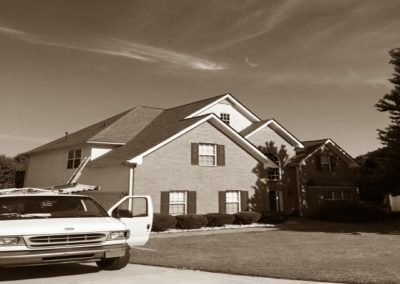 It doesn’t matter if the damage done is critical or not – we will provide your with our best services even if it’s only a blemish on a shingle.